Done folks, or to be honest a little burnt out this build has taken a round a month and a half and now it's finished I am looking at doing a different build. This is the third Roci model I've built. So I am going to release / upload the PDC blueprint and instructions. I'll be honest they are not perfect for the original scale model, they work but some of the bits are a bit fiddly and may take some tweaking to get perfect. Saying that though I would recommend anyone wanting to use these try them on a new build as mounting them does, very much so require you to cut in to the model to mount them and also be aware that if you want to make all 6 PDCs then the original stand provided with the model will not work. I ended up making a custom wall mounted stand for the 150% model. Also feel free to tweak, rework and add any fixes you feel can make them better. I am not especially concerned about being credited especially if you are able to improve on them, which I am sure quite a few folk can do. I am all over this. Printing shortly! (perfect excuse to take a break from my other projects!) I started a third Roci in anticipation of building these! I was wondering how long it would take for this to come out (edit: and I see I'm late to the party by almost a year!). I'm still reading the books, haven't watched enough of the show to know what she looks like (other than to know that it doesn't look like I imagine it to look like) but this model looks pretty nice. I'll have to add it to my ever-growing stack. Thanks! Having built the model in three different scales, I can attest that it is a relatively easy build. It is well-designed and the instructions are clear. Time is the Destroyer of all things, look at what its done to my body! 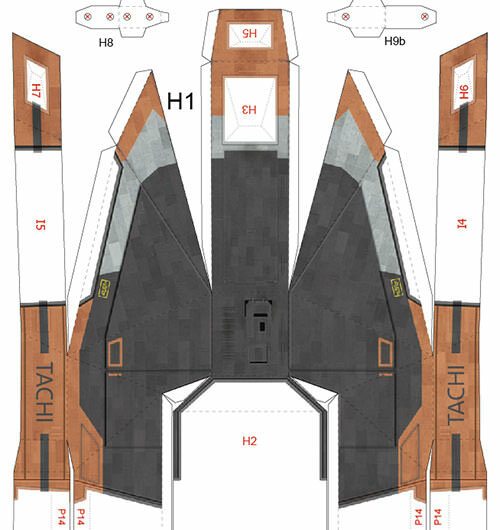 Now.... Will anyone add the "TACHI" markings to the Tachi version of the model? That's getting there. The font should perhaps be thicker, at least to my eye. In screencaps and elsewhere, the "TACHI" appears to be the same font as used for the "NAVY" on the torpedo housings. I don't know what that particular font is. Perhaps Michael, the designer, could chime in. I'm thinking plenty of modelers, myself included, would be thankful for you doing this. I'm fairly certain it's not the same font. The Navy in the show is Helvetica Neue, and on the model it's either Helvetica or Arial. In Tachi, the C is different and the crossbar in the A is lower than either of those typefaces at the Tachi stroke weight. Thanks for that larger pic. I also saw those renders, but it looks like whoever did them used Gotham which is not what appears on the ship in the show. I modified the font I used to get it as close as I could to what's in the screen grabs I found. Sure, I can make it a hair thicker, but it won't be by much. The stroke weight is pretty thin to begin with. No prob, I'm getting ready to build it myself and wanted to add it before doing so. Don't mind sharing it at all after it's finalized and it's cool with the OP to do so. I think if it comes close, nobody will complain and I know I, for one, will be thankful to have it. 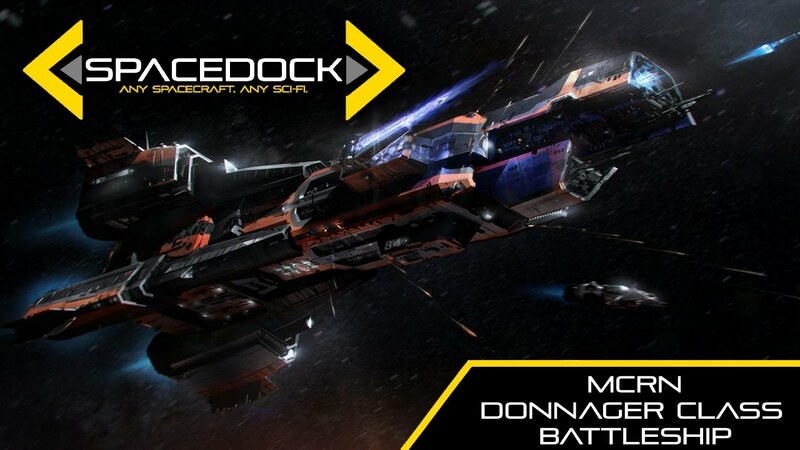 Awesome, any thought on possibly doing the fuel cargo conversion? Yeah I kinda thought about doing that, but, to be honest, I don't really like the final look and of course it won't work too well with the PDC add ons. Anyway I've been looking in to trying my hand at this bad boy.